Plymouth Gin dates back to the early 1400s and they have been distilling in the exact same location on the Barbican and continue to do so, to this very day. The distillery itself is one of the oldest buildings in Plymouth, and is protected as a national monument to one of the cities most treasured heritages. 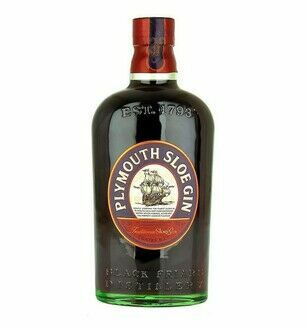 Popularised around the world by the Navy shipping out from Plymouth and organically growing the brand, Plymouth Gin is the only gin still around today that is actually mentioned by name in the Savoy Cocktail Book - the gold standard of cocktail recipe books. This exceptional Gin is loved around the world and is now available in number of our hampers.